There are no additional tests for the Alaskan Malamute that are not already included in a panel. 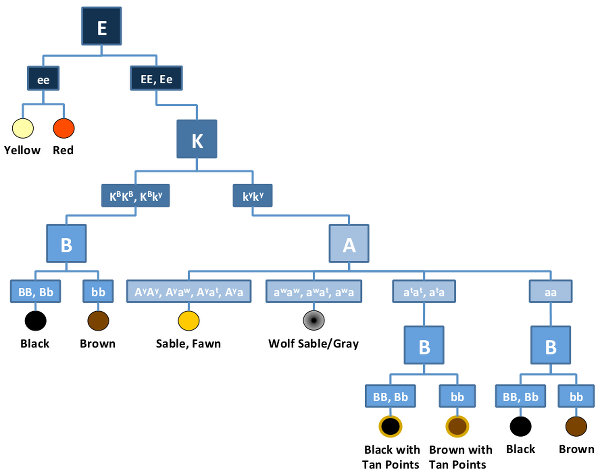 Please select a panel or tests from the panel, or browse the tests found in breeds related to the Alaskan Malamute. There are additional tests from breeds related to the Alaskan Malamute.